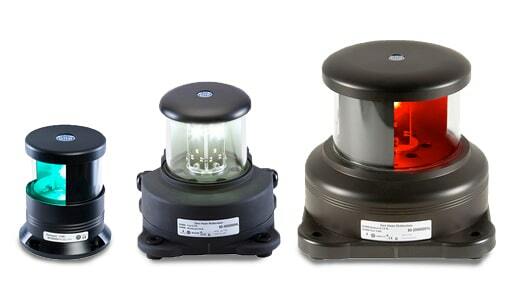 Den Haan manufacture navigation and signalling lights for marine application on board sailboats, seagoing vessels, pleasure boats and commercial craft. 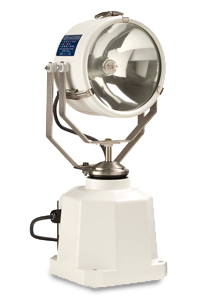 The range includes high power fixed or remote control search lights, LED or Xenon signalling lights, and marine lamps. Electric and air horns also available.